SSDI is for those who have become disabled and have sufficient work credits while SSI is available to low-income disabled individuals who have never worked or don’t have enough work credits to qualify for SSDI. Social Security Disability Insurance is essentially an insurance policy. When you see money taken from your paycheck under FICA (Federal Insurance Contributions Act), this money goes to fund both Social Security and Medicare. Because you must pay in to the program in order to be eligible, if you have never worked, you will not qualify for SSDI. 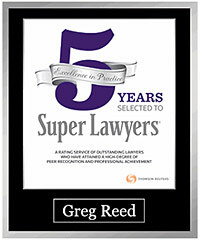 To be eligible, you must have worked five out of the last ten years prior to the beginning of your disability. Also, because the beneficiary has paid for the program, determination of eligibility is not based on net worth or income. However, because disability is defined by not being able to work, if you are able to earn more than $1,170/month (as of 2017) through work, you will not be considered disabled. Limits are higher for blind individuals($1,950/month as of 2017). The amount your receive from the program is calculated with a number of factors including how long you worked, how recently you worked, and how much you were paid. The Social Security Administration sends all taxpayers an annual estimate of how much they would receive should they become disabled. As of 2017, the average SSDI benefit is $1,171/month, although, some applicants are eligible for as much as $2,687/month. Supplemental Security Income is another program offered by the Social Security Administration. In contrast to SSDI, SSI eligibility is predicated on income. An individual would need to have less than $2,000 in countable income in order to qualify. SSI is not an insurance policy to replace the income of those who have become unable to work. Instead it is a program to supplement the earned income of a disabled person. However, some people do qualify for both programs. As of 2017, the maximum amount you can qualify for is $735/month or $1,103/month if both you and your spouse are eligible. Those enrolled in SSI will also receive Medicaid coverage. The main difference between Social Security Disability Insurance and Supplemental Security Income is the purpose of each program. 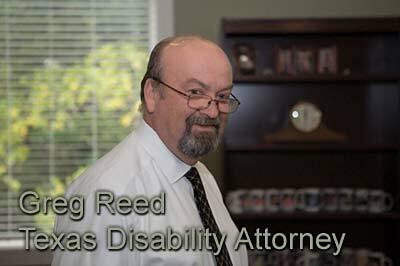 SSDI is designed to help people who have become disabled have some sort of income to replace their lost employment. SSI is designed to provide disabled people who can’t earn a high income because of their disability with a little extra money to supplement their earned wage. 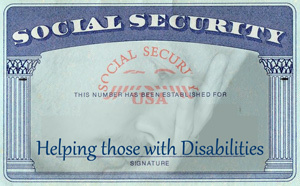 Social Security Disability Insurance requires you to have worked but has no limit on eligibility based on your assets. Supplemental Security Income is only available to those with a low income and few assets. Social Security Disability Insurance has a maximum benefit of $2,687/month and provides beneficiaries with Medicare. Supplemental Security Income has a maximum benefit of $735/month and provides beneficiaries with Medicaid. In either case, you must apply for benefits in order to receive them. If you are curious about how to apply, the best place to start is the SSA website or your local SSA office. If you have been denied benefits, contact the attorneys at Bemis, Roach and Reed for a free consultation. 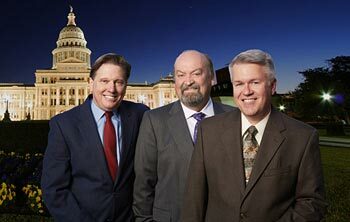 Bemis, Roach and Reed serves Austin, Houston, San Antonio, Galveston, Dallas/Fort Worth and Central Texas. We want to help you make your Social Security claim successful.